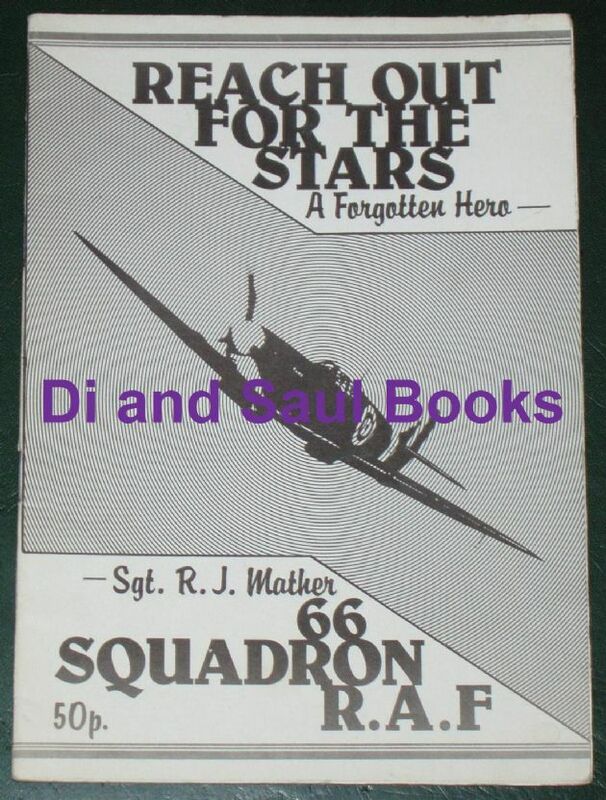 This booklet contains 5 pages of photographs (although please note the quality of them is 'photocopy'), 57 pages detailing the personnel of 66 Squadron who were killed during the Second World War, a single page listing pilots of the squadron who shot down 10 or more enemy aircraft during the Battle of Britain, and a short articles on the events surrounding the death of Sgt Johnny Mather, a spitfire pilot who served in the Squadron and who was shot down and killed during the war. Condition of the booklet is generally ok. The cover has several scuffs, blemishes and creases, and nibblign and wear along the edges and corners, but the staple spine is inatct, and all pages are intact and bound. Their is some light yellowing to the inside page edges throughout.